Think You’ve Got a Pipe Leak? Water spots around your molding. Rumbling noises when appliances are being run. Is a Leaky Pipe a Problem? If you’ve seen any of the above issues in your home, you need to act quickly in order to fix it. A leaking pipe can indicate anything from an old home to problems with the initial installation. Some problems that arise out of a leaking pipe are things like needing to replace your wallpaper or paint, water damage within your walls, and dirty water. You shouldn’t have to deal with someone else’s mistake, so let us take care of this for you! A leak in your home can be a big problem, especially if you don’t catch it in time. However, a leak doesn’t have to be a huge stress. 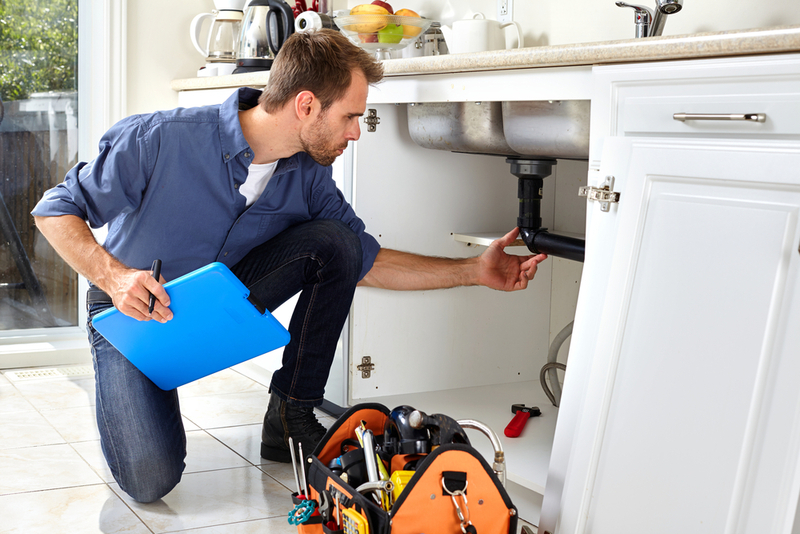 Shamrock Plumbing can not only assess the situation and inspect for damage, we can repair, replace, and prevent further damage, all within one appointment. We want your experience with Shamrock Plumbing to be stress-free, which is why we offer a transparent process, competitive pricing, and a wide service area for Salt Lake City.